Tyvek® offers a one-of-a-kind, inherent barrier that won’t rip, abrade or puncture as easily as the barrier in laminates. Specially created by DuPont® scientists and backed by DuPont® technology, Tyvek® holds out 97% of asbestos, 99% of bacteria and 98% of ambient particles. 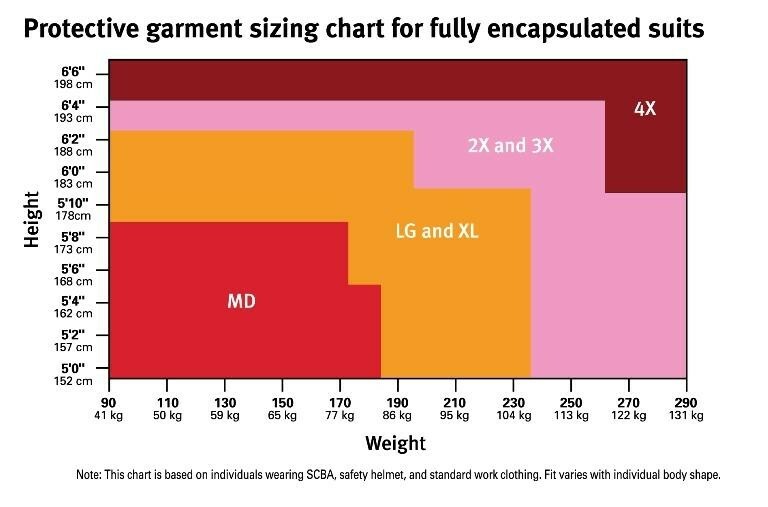 Particles less than 5 microns in size are no match for Tyvek®. 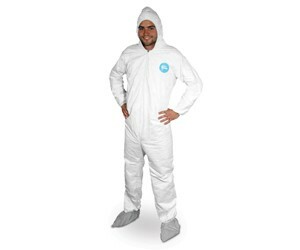 Tyvek® garments provide protection from nuisance dry particulates, such as dirt and dust, to hazardous particles and fibers, such as lead paint and asbestos.